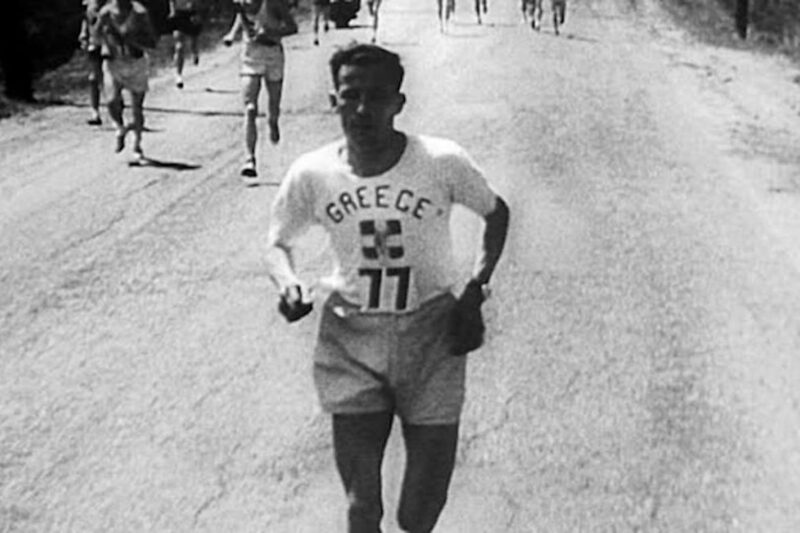 Greek runner Sylianos Kyriakides has been a national legend since he won the 50th Boston Marathon for Greece in 1946. On that day, April 20, Kyriakides had come from his civil war-ravaged homeland and had even sold his furniture beforehand to afford a single plane ticket from Greece. Needless to say, few expected him to emerge victorious in the race. Kyriakides’ subsequent triumph is stuff of legends. 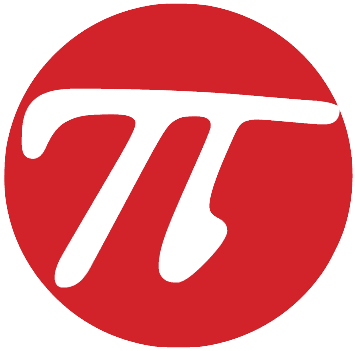 His final time of 2:29:27 was the fastest marathon time of 1946 — and 14 minutes faster than his previous personal best. Following the race, Kyriakides stayed in the United States for close to a month to raise funds and awareness about the plight of the Greek people. His victory increased American sympathy for Greece and led to massive publicity about the country’s post-war economic struggles. When Kyriakides returned to Greece on May 23, 1946 he arrived with 25,000 tons of supplies in American aid — including $250,000 in cash. Approximately one million Greeks greeted him as a hero and the Athens Acropolis was illuminated in his honor. During coverage of the 2004 Summer Olympics in Athens, NBC aired a mini documentary about the life of Kyriakides.